Olimpia celebrated the title of 2016 Absolute champions. They overcame Libertad in the title series 2-0. Olimpia gained 74:55 victory in the decisive encounter. Luis Ljubetic (181-PG-87) posted 19 points to pace the winners. Olimpia led by just 3 points at halftime 30:27. They extended the gap at 9-point mark heading into the fourth quarter and never looked back en route to the win. 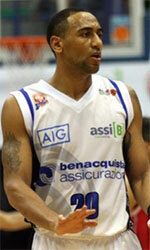 Guillermo Araujo (204-C-82, agency: Pro Sports) notched 18 points in the victory. 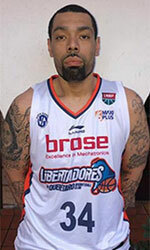 Carlos Luis Vallejos (183-G-92) responded with 16 points for Libertad.